Publishing 101: A beginner’s guide to getting your book published. This is the year that you’re finally going to publish your book. But you have no idea where to even start, right? We’ve been there, and that’s why we’ve put together this class that will answer all your questions so you can enter your publishing journey fully informed. This program is set up to introduce you to the basic steps of self-publishing so you’ll know what to expect, and to know what you should never put up with. Learn how you can get your book published easy to follow steps from those of us who know the industry. It’s our mission to ensure authors get through the self-publishing of their books swiftly, seamlessly, and affordably. 4BR is pleased to offer this awesome training to the north metro area. In our first “Aligning your Actions with Your Intentions” Development Training series of 2017. 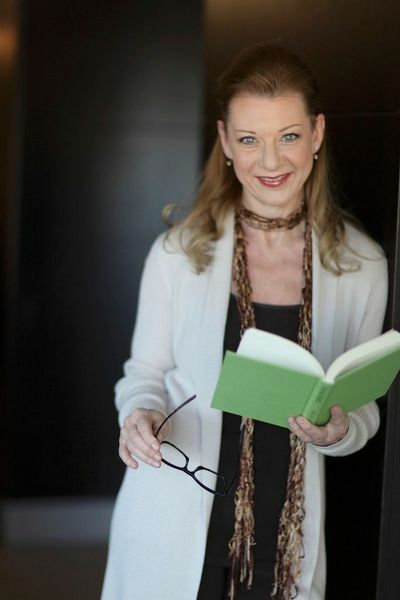 Susie Schaefer is a Publishing Consultant with My Word! Publishing. She helps drive authors through the self-publishing process to put out the most professional book possible. Susie was first published as a contributing author in Speaking Your Truth: Courageous Stories from Inspiring Women (Vol III) and has worked on several collaborations with other authors. There is no cost to attend this session but a lunch purchase and RSVP are required. See you there!! !